. (I should be done this week, finally.) Then, I showered and got ready for work. I woke up in a bed. I woke up in my own bed in my apartment- in other words, I had a roof over my head. I had a blanket that kept me warm all night. I had warm water to shower with. I had eggs to eat for breakfast. I have an education that taught me to read. I had a book that I could read for pleasure. All of this before 8 AM. I have lots of things to be grateful for. I’m currently on a second round of a 21 Day Humanize Cycle. 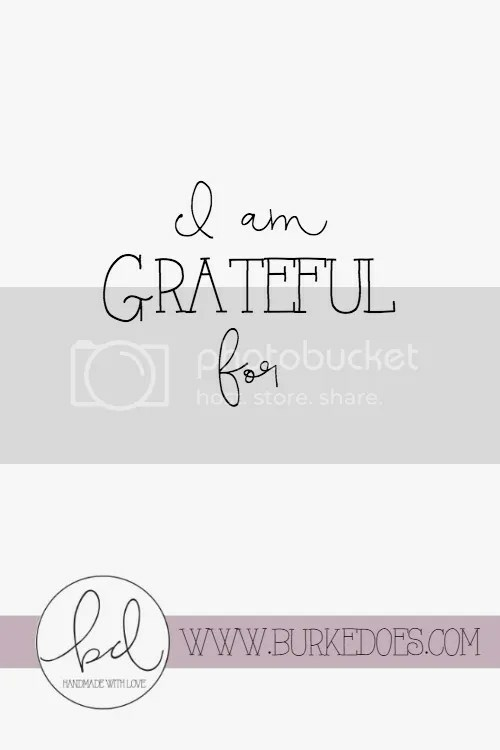 With Humanize, every morning I get a text message asking me what I’m grateful for. Every day it forces me to take a minute to reflect on the previous day and the many blessings I’ve been given. I strongly recommend giving it a try. Also, dear reader, going into today, I want to remind you that I am very grateful for you. You give me one thing I can never replace and that is your time. I am eternally grateful. Let’s talk: What’s one thing you’re grateful for today?